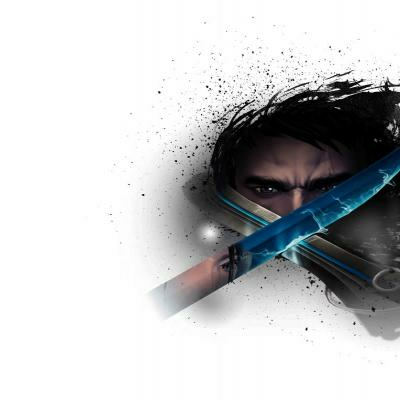 Nexon America and WeMade today announced that they will launch open beta for Riders of Icarus on July 6th. Before the open beta starts, they revealed a glimpse of the unique flying mount combat in Riders of Icarus, with the first gameplay trailer. Also, players can now purchase a Founder's Pack to receive exclusive in-game benefits and a seven-day head-start before the official open beta launch. 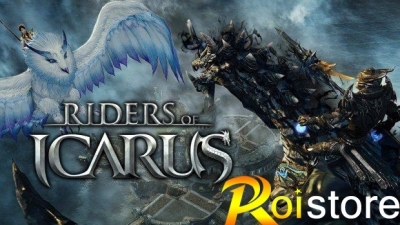 Take the battle to the sky with fantastical flying mount combat unlike anything you've seen before in Riders of Icarus, the new unprecedented action-adventure MMORPG experience that lets you ride and fight on the back of the realm's most dangerous winged beasts… dragons. As a Rider with legendary combat abilities, you will explore a majestic world to tame, collect and train hundreds of different wild beasts as your very own mounts each with unique special abilities. 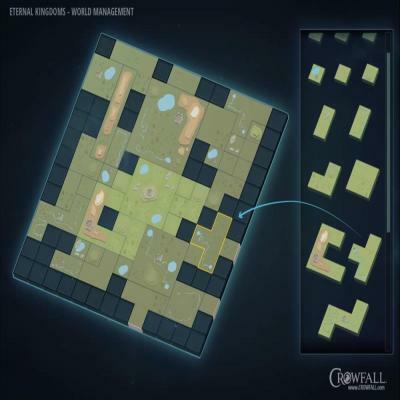 Master the skills of aerial combat with other battle-ready heroes as you fight your way through an epic experience filled with massive boss battles by both land and air. Stay with RoIStore.com to read more ROI news, guides, tips and tricks. 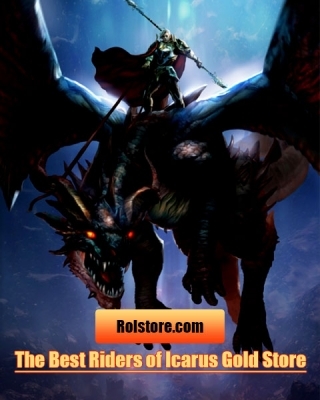 Use discount coupon code "ROISTORE" for 3% off when you buy Riders of Icarus Gold, items and power leveling service on our website. Riders of Icarus Level Cap Intentionally Capped? Everyone is spawn camping the current latest map and everyone will spawn camp Parna's Coast. There is an elite laiku and a normal laiku available to tame in Parna's Coast, that skin is wearable by them.